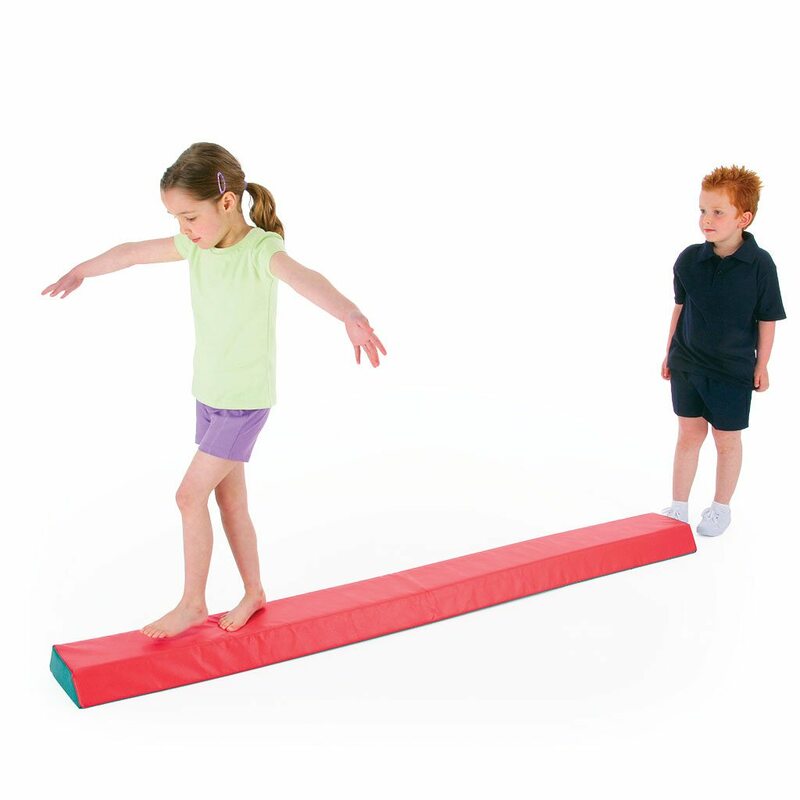 The ActivSoft Beam is perfect for practising balancing skills. 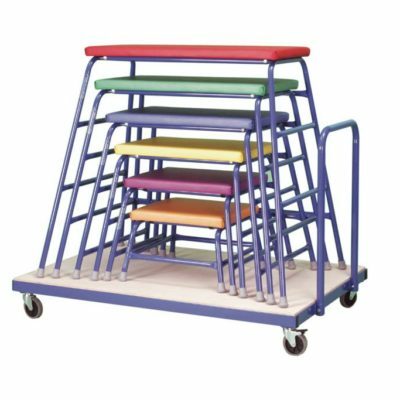 The beam is manufactured with cross linked foam covered in soft vinyl, which gives a firm but comfortable surface for younger children. Dimension: 2.5m long x 240mm wide x 80mm high at base, 150mm wide at top surface. 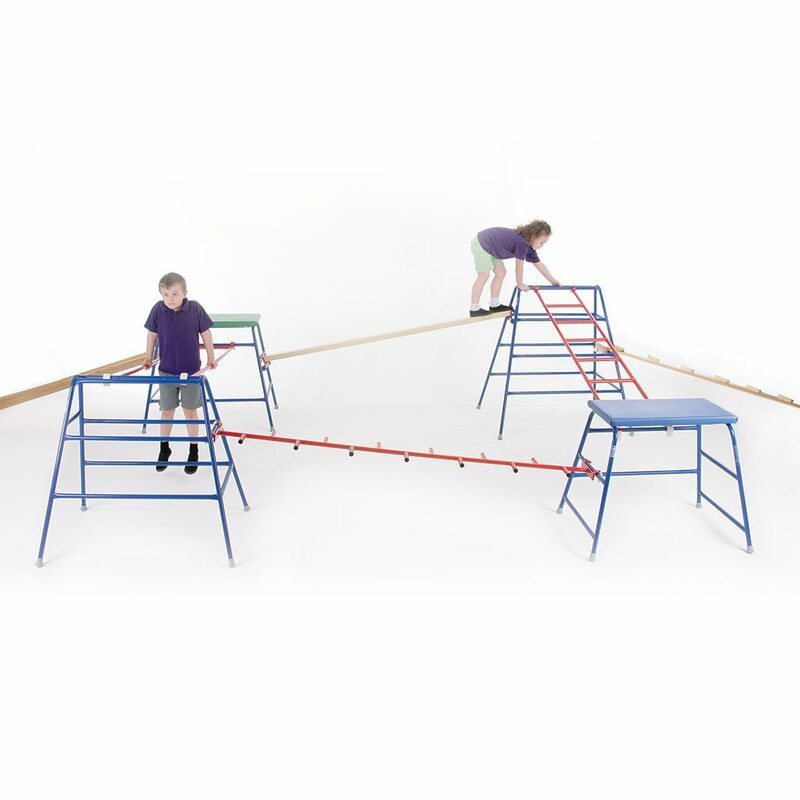 The ActivSoft Beam is perfect for practising balancing skills. 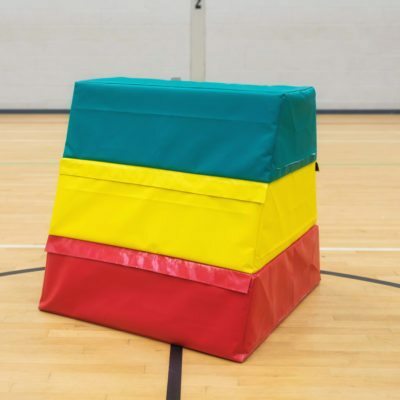 The beam is manufactured with cross linked foam covered in soft vinyl, which gives a firm but comfortable surface for younger children.